The Shopee Super Gadget Zone Sale is already live on the e-commerce platform. 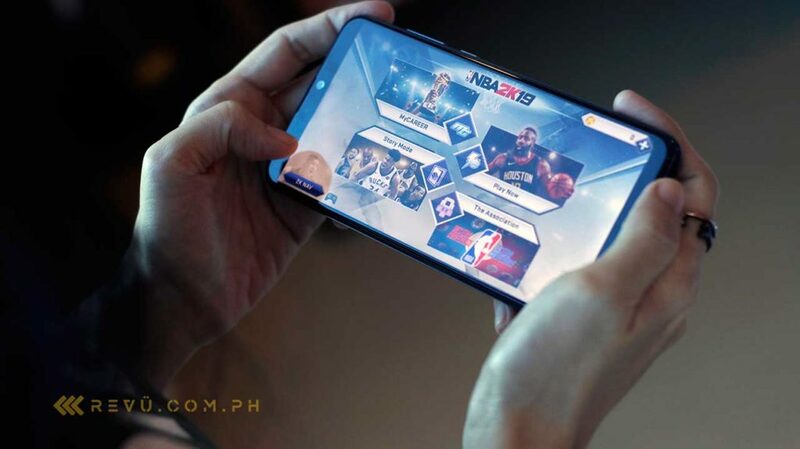 Plenty of amazing offers are on the table, but one in particular that stood out for us is ASUS Philippines’ deal on the ASUS ZenFone Max Pro M2 with 4GB RAM and 64GB storage. Normally priced as low as P12,995 or around $246 (there’s a higher-end variant that carries 6GB RAM), the ZenFone Max Pro sequel can be bought for P10,995 ($208) from today through Friday, January 25. That’s a good discount on a phone that is already keenly priced by industry standards. 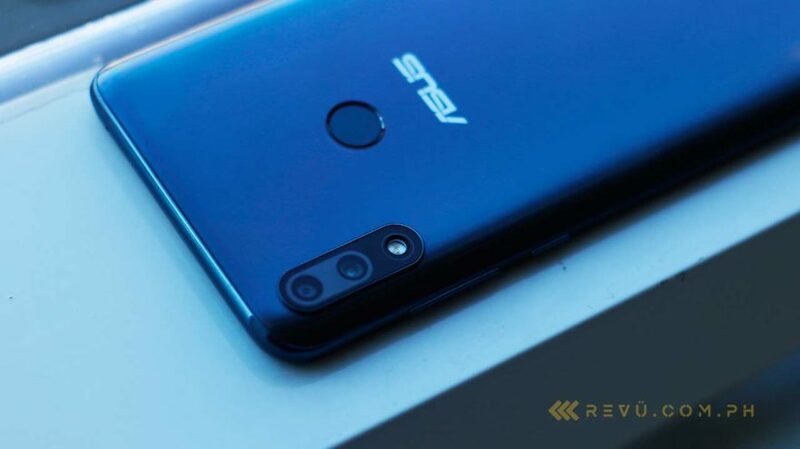 We’ve actually reviewed the ASUS ZenFone Max Pro M2, and we think it’s one of the best deals in the Philippines if you’re after reasonably fast performance and long battery life on a (mostly) stock Android device. But we wish ASUS had used a metal body instead of a glossy plastic casing that picks up scratches and fingerprints rather easily. To recap, the smartphone features a Qualcomm Snapdragon 660 under the hood, coupled with a 5,000mAh battery. The notched LCD screen stretches to 6.26 inches, with a 2,280 x 1,080 resolution, while the back-facing cameras are 12 and 5 megapixels. A 13-megapixel camera in the notch area rounds out the key specs.